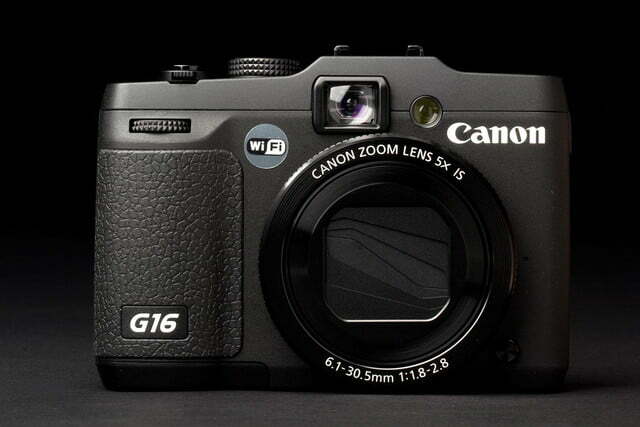 On paper, Canon’s PowerShot G16 has specs that match those of DSLR and CSC cameras. Unfortunately, a small sensor holds it back from its full potential. 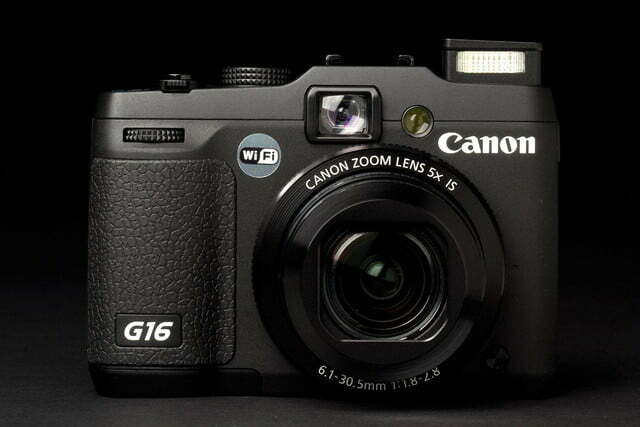 The PowerShot G16 ($550) is the latest version of the classic Canon digicam series that’s been around for a dozen years. Although its rangefinder-like design screams “old school,” the new model has some of the latest camera tricks including Wi-Fi and a speedy processor that delivers decided performance improvements. 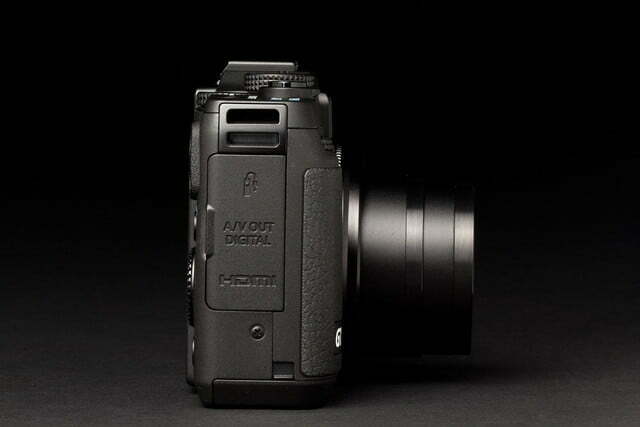 Yours truly has been reviewing cameras for a long time, and is very familiar with this high-end PowerShot camera. When you encounter the G16 and realize you played with the original G1 in 2000, it gives a moment’s pause – that’s a lot of pixels under the bridge. For various reasons, Canon skipped some numbers between 1 and 16, so there have been only about a dozen models in the series. 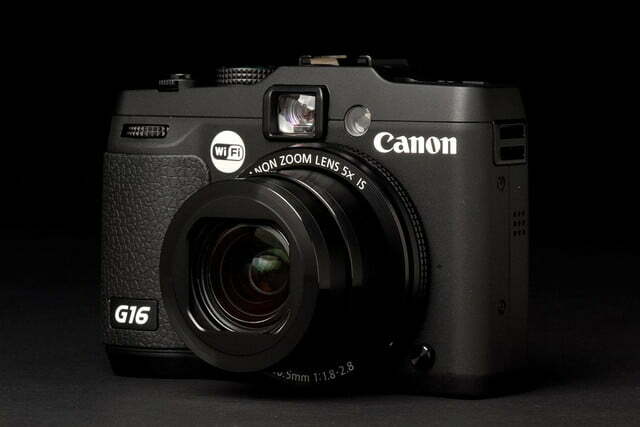 Most recently we reviewed the G15. Although we liked the G15, at the end of the day we couldn’t recommend it wholeheartedly simply because of the value proposition. At $500, you didn’t get enough camera for the money, especially with compact system cameras (CSC) and DSLRs available at that price. 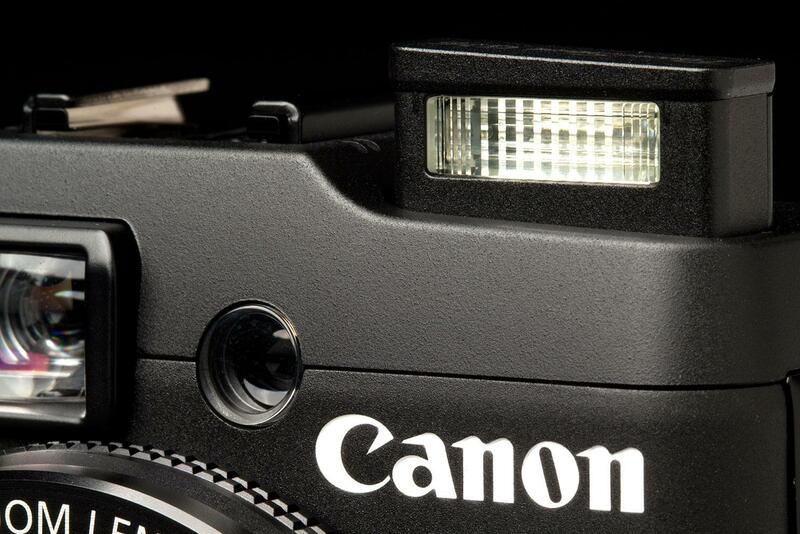 Now Canon has raised the cost $50 while adding some neat features. Let’s see if they changed our minds. 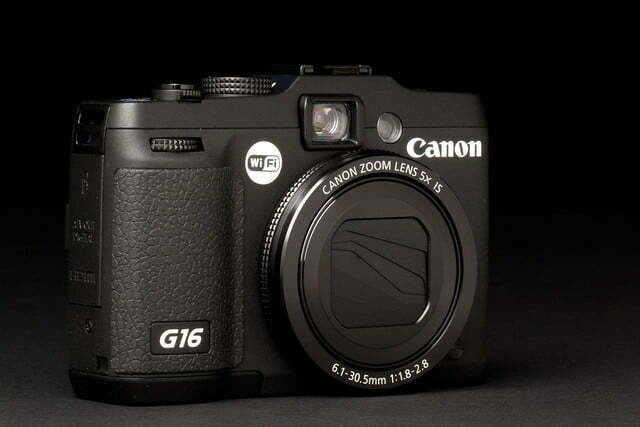 Externally the G16 hasn’t changed much from the G15; if you liked its looks then, you’ll have no issues with it now. 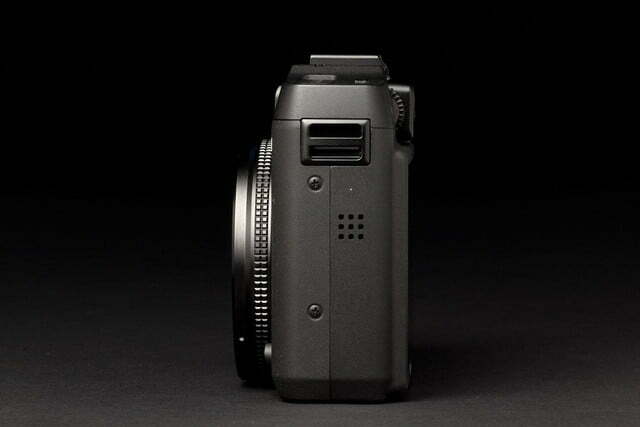 The black-bodied digicam is fairly large at 4.3 x 3 x 1.6, tipping the scales at 12.6 ounces when loaded with card and battery. You could drop it into a pocket if it’s big enough, but it’s not nearly as portable as the Sony RX100 II or the Canon PowerShot S110. On the front you’ll find what is now a digital camera rarity: a porthole for the optical viewfinder. 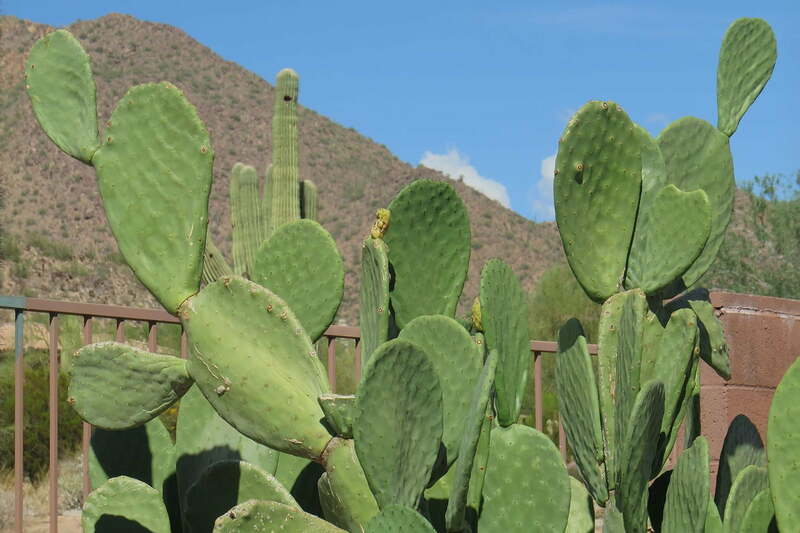 It’s handy if you want to hold the camera to your eye or if the LCD wipes out in blinding light, an issue we never encountered even in very bright Arizona sunshine. Also on the front is the f/1.8 5x optical zoom with a range of 28-140mm, a solid focal length for everyday, walk-around shooting. 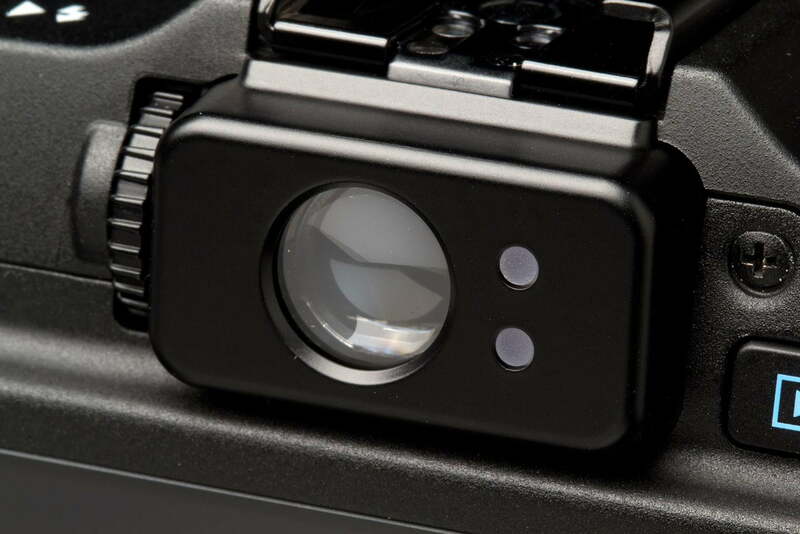 A ring surrounds the lens; remove it and you can add conversion lenses, another “old school” feature. There’s also a comfy grip with a textured finish and jog wheel at the top, and an AF assist lamp. On the top deck is a pop-up flash with release, hot shoe, mode and exposure compensations dials, power button, and zoom toggle switch/shutter. 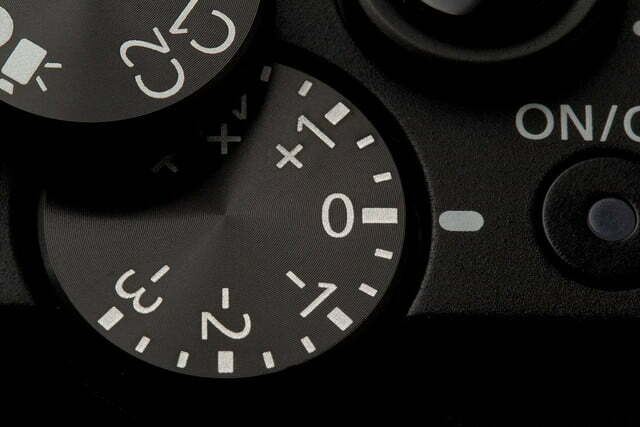 The exposure compensation dial is a real plus and readily accessible. 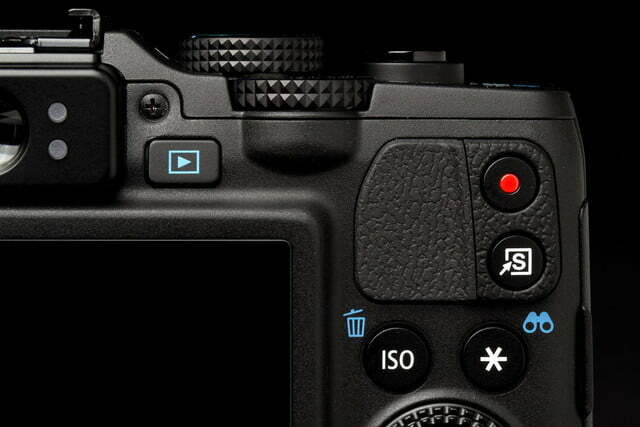 The mode dial has everything required for beginners and experts: Smart Auto (58 options), Hybrid Auto, PASM, two custom options, Scene (seven choices), HDR (High Dynamic Range), and Movie. The back is home to the optical viewfinder with diopter control and the very good fixed-position 3-inch LCD (rated 921K dots). 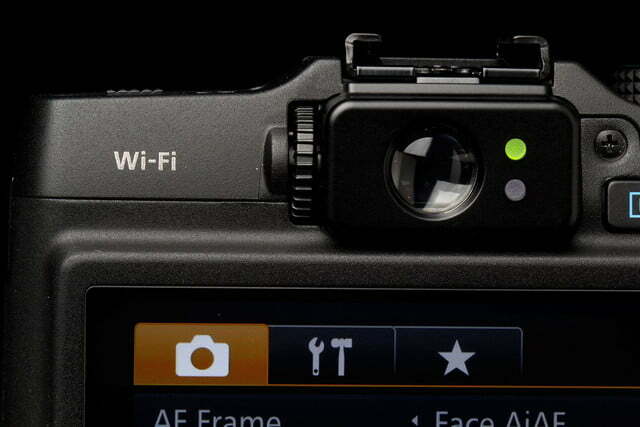 Other controls include playback, a red-dot movie button, “shortcut,” ISO/delete, AE/FE Lock/Filtering Image Display, menu, and focus frame adjustment/Wi-Fi. 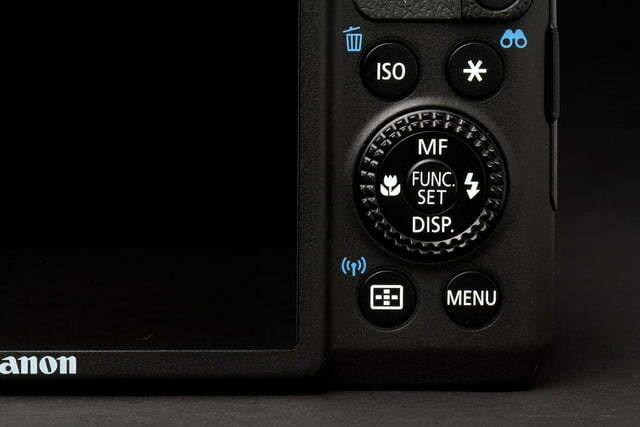 There’s also a four-way controller with surrounding jog wheel; this gives direct access to flash, display, macro, and manual focus. 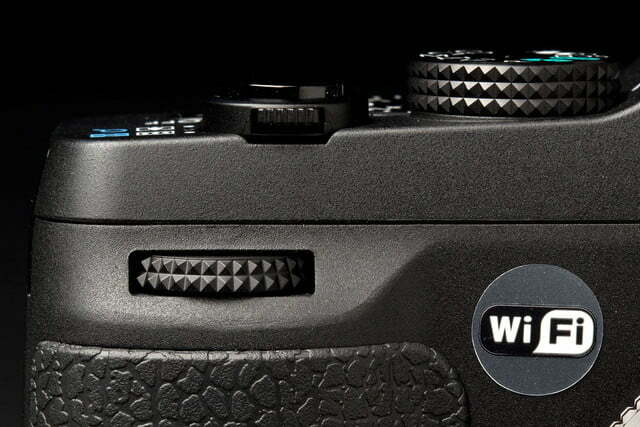 A nearby thumb grip helps keep the camera steady. On the right are connections for a remote, digital AV-out, and mini HDMI-out. The left side has a speaker while the bottom has a compartment for the battery and card. 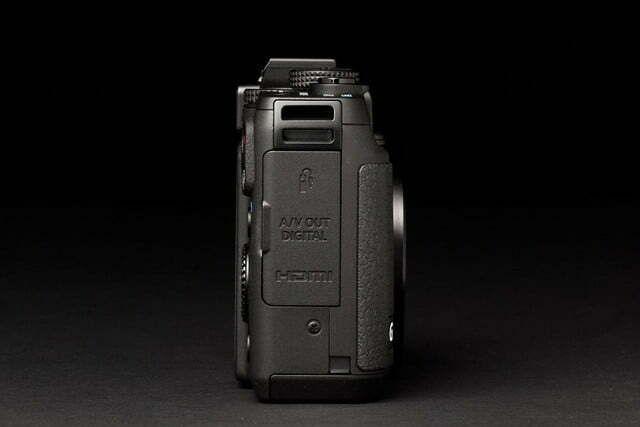 You should use high-speed media, especially if you’re recording video, and the G16 accepts UHS-1 cards. Overall, no real surprises here – just a nicely designed and labeled digicam, although definitely on the large size for a compact. Besides the camera, you’ll find the battery (rated a very good 360 shots), plug-in charger, neck strap, and 70-page Getting Started Guide. Interestingly more than half of those pages are dedicated to setting up Wi-Fi in its various iterations – smartphone, computer, cloud, and so on. 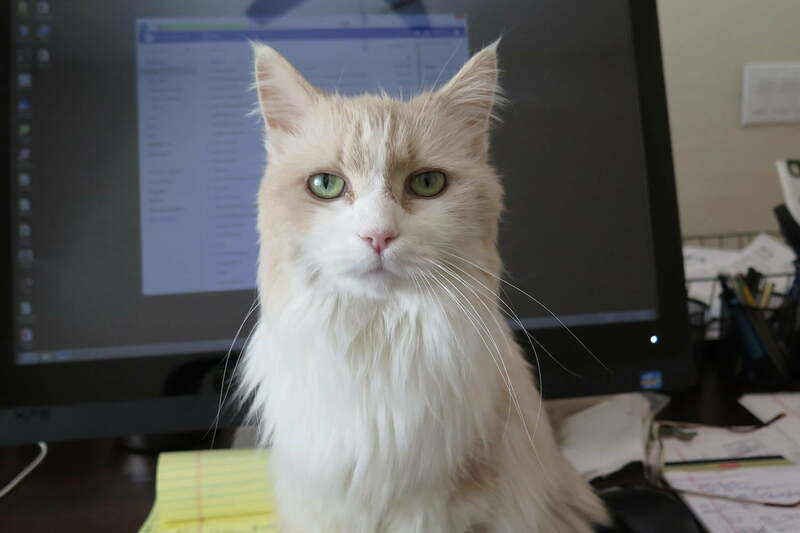 The full manual is downloadable from the Web. There’s no disc packed with Canon software; you have to download them too. 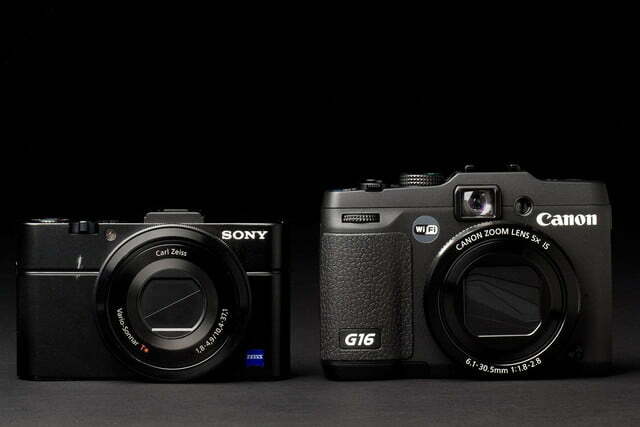 Times have certainly changed since the 3.3-megapixel G1. 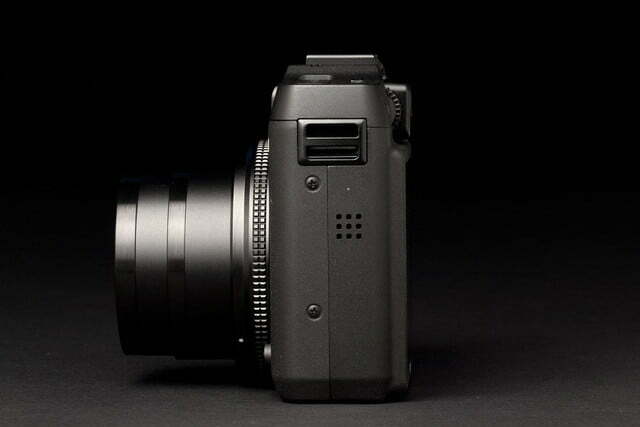 The key performance enhancement for this PowerShot is a new processor, the DIGIC 6. This helped bump up movie resolution to 1080/60p from 1080 at 24 fps, and really kick-started response from 2.1 to 9.3 frames per second in Program mode. A new speedier AF system is also part of the package. 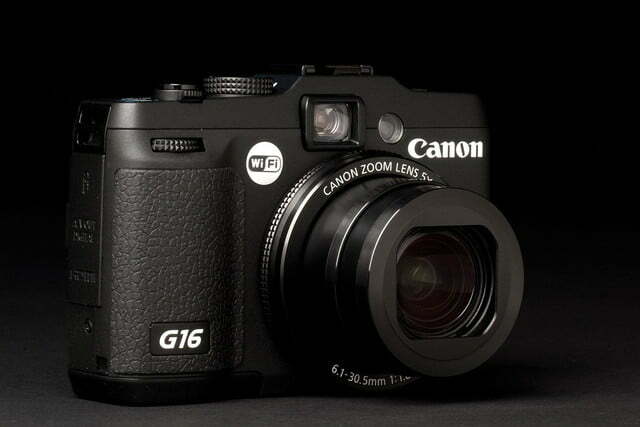 The specs of the G16 compare favorably to many CSCs and DSLRs although there’s one really huge difference: Realize the 12.1-megapixel camera has a 1/1.7-inch chip, which is far smaller than the imaging devices found in more advanced cameras. The proof, as always, is onscreen and out in the field, so we reserved judgment until the pixel-peeping/shooting sessions were completed. 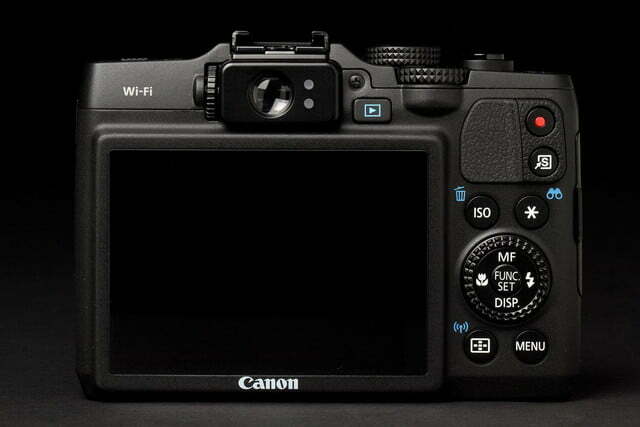 Since Canon spent so much time covering Wi-Fi in the supplied manual, let’s discuss that first. 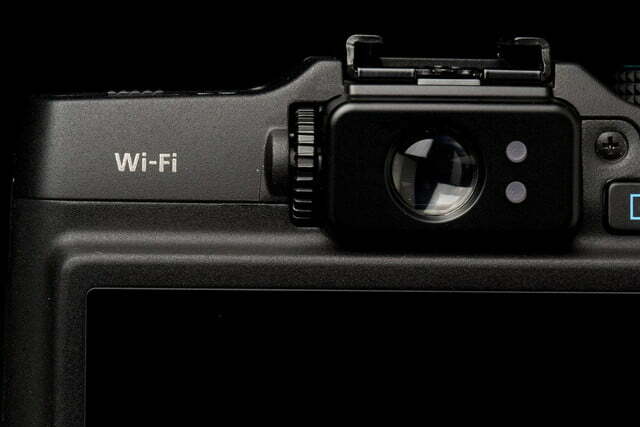 To be perfectly blunt, Canon has been a laggard when it comes to wireless connectivity. It took years to finally offer something besides Canon Image Gateway, the company’s closed system for accessing Facebook and other social networking sites. 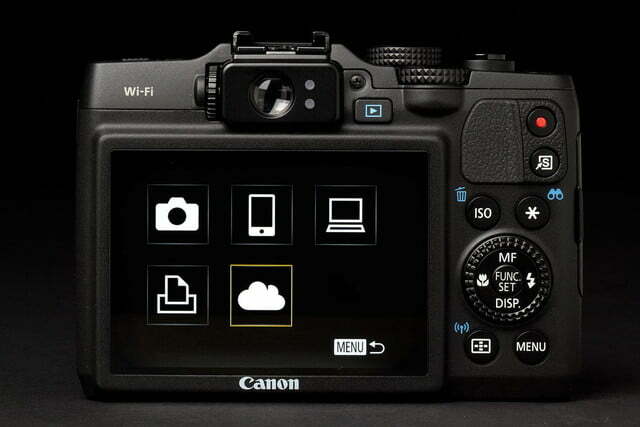 Now you can simply download the Canon CameraWindow app to your smartphone and use that as your sharing launch pad. Linking the camera and our Droid 4 was a bit clunky, unlike other apps we’ve used recently (Samsung, Sony, Fujifilm). The onscreen keyboard, however, is easy to operate for entering access point passwords but a touchscreen would be nice. Overall it’s a major improvement but Canon still has a ways to go before they catch up to Samsung and Sony for ease of use. As always we set the camera to maximum resolution (stills/videos), tweaking the menu system as the situation warranted. 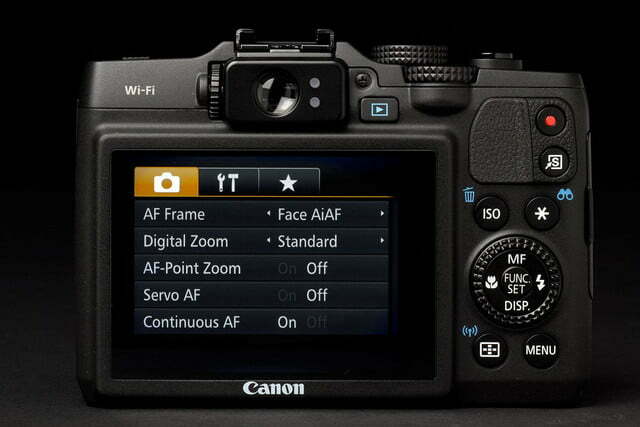 We started off in Smart Auto, then walked through the mode dial, shooting Fine JPEGs and RAW+JPEG files. The G16 pops to life very quickly once you press the power key and the 5x zoom extends; focusing was very fast and we had no issues with grabbing, even in low-contrast scenes. This made us quickly remember why they are number-one worldwide in this category. The menu system is very well designed, easy to understand, and – more importantly – simple to use for photographers of any level. If you’re unfamiliar with a setting, a brief text description explains it. 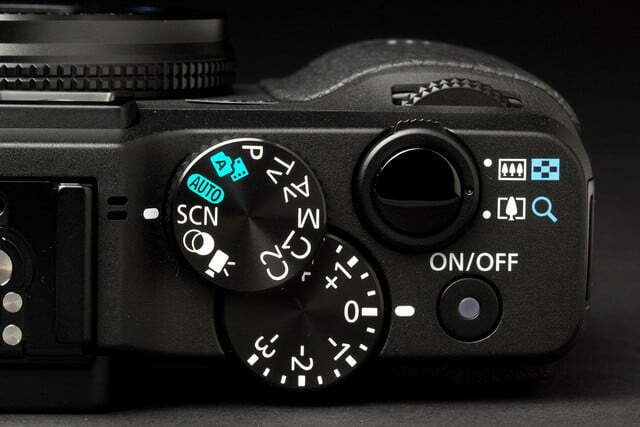 If you want to change the aperture, for example, the UI explains which dial to turn and an onscreen graphic scale shows all the details. 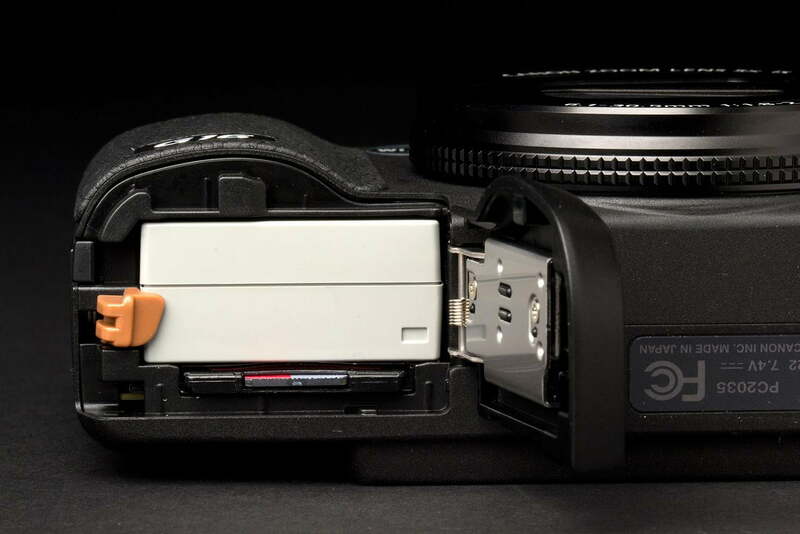 Although Canon has made some strides with the G16, it’s just too expensive for the level of quality it delivers considering what else is out there. 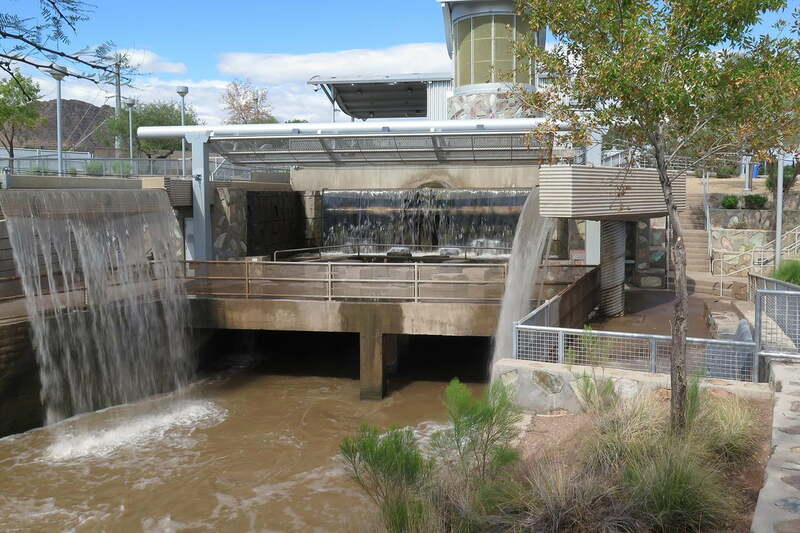 Given this PowerShot is geared toward enthusiasts, it has plenty of advanced options such as a built-in Neutral Density filter, peaking for manual focus, Dynamic Range and Shadow Correction, bracketing, and so on. It’s not the full complement of a DSLR, but this is really a glorified point-and-shoot so it won’t perform higher than that. 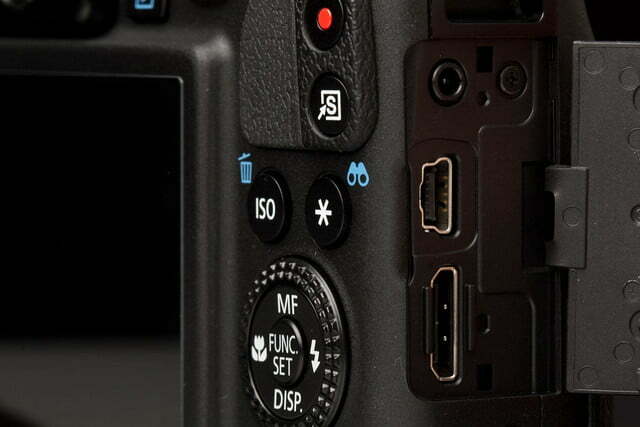 And given the small sensor, don’t expect high-quality images at relatively high ISOs. 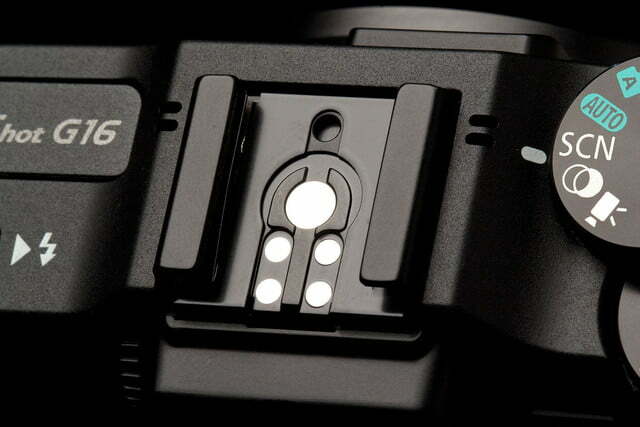 We have reviewed a raft of large-sensor cameras recently, so we were a bit startled at the difference between those cameras and digicams like the G16 – the gap is huge. 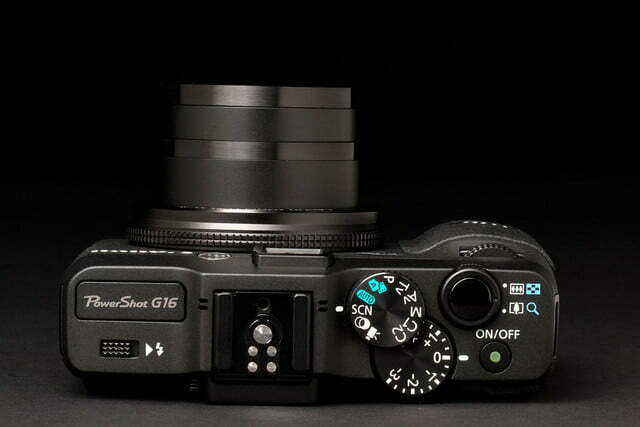 We did some side-by-sides of the G16, Ricoh GR, and Fujifilm X-M1, the latter two featuring APS-C imagers. At small sizes on a 27-monitor, the G16 photos hold up, but once you start enlarging them the difference is night and day. Even in bright sunshine and shooting in ISO 100, G16 files start falling apart whereas you can keep going with competitors’ images. Now, you’d be OK making an 8×10 print but forget about serious cropping and enlargements. That’s not to say the new PowerShot is a complete bust. 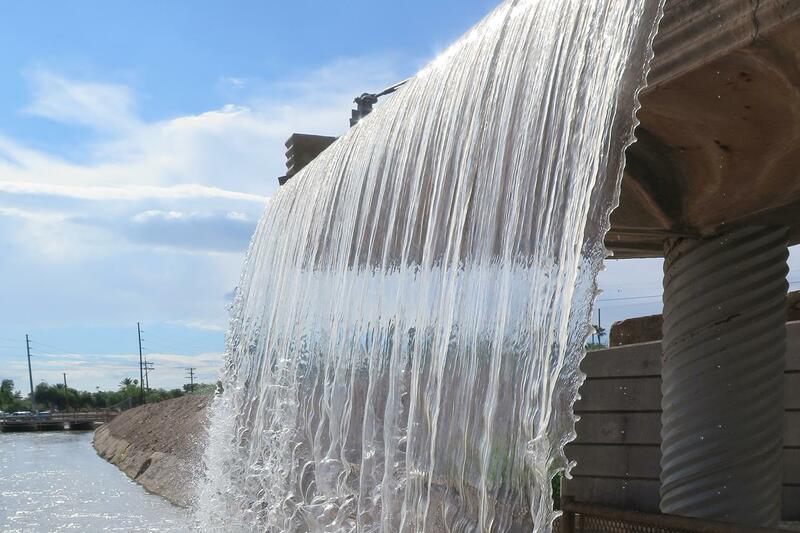 We grabbed some nice photos of flowing water using Shutter Priority and achieved fine bokeh (blurred backgrounds) using wide-open apertures. Also, the built-in HDR setting is enjoyable. Here the camera stitches together several frames on the fly, combining them over the course of a few seconds. It’s not the otherworldly effect you get from other cameras’ HDR settings, but the G16’s adds some richness to your photos, so it’s good for landscapes and static shots. We’ve always liked the “feel” of Canon photos, just as many swear by Nikon, Sony, or Fujifilm images. After handling the G16, we have to qualify our view. 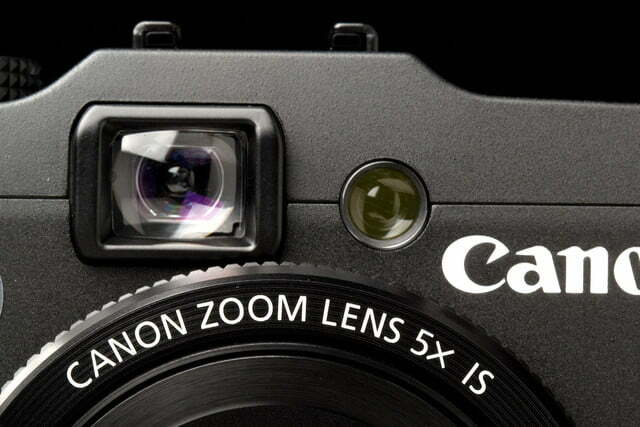 Although we still like them, competing large-sensor cameras have passed Canon by. It’s not a totally fair comparison but it’s reality. Sorry, guys. 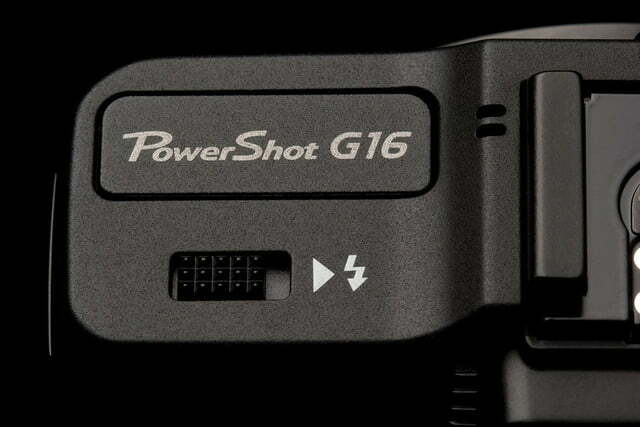 One of the key improvements for the G16 is the faster response with fps reaching 9.3 versus 2.1 for the older model. It’s good but realize this is for JPEGs; move into the RAW+JPEG setting and it drops precipitously. Again this is no surprise since this is not a CSC or DSLR that let you capture faster and longer bursts. 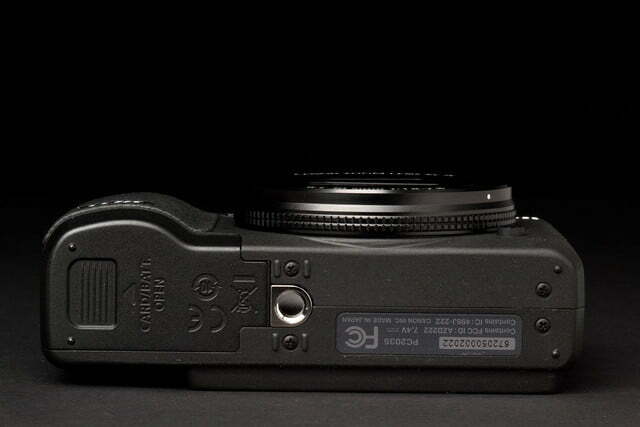 The tracking focus did work well, so kudos to Canon on this front. The G16 has a sensitivity range of 80-12,800 and we were hardly surprised the top number was a mess with speckles galore and radical color shifts. After reviewing our test files, we would try to stay at 400 or below for good results, 800 if you feel like dancing on the edge. Beyond that, you’d be very disappointed. 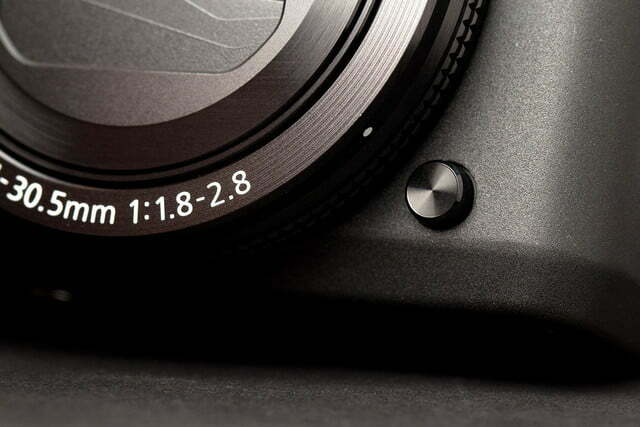 Remember, this is a tiny 1/1.7-inch sensor and expecting more is a fantasy. 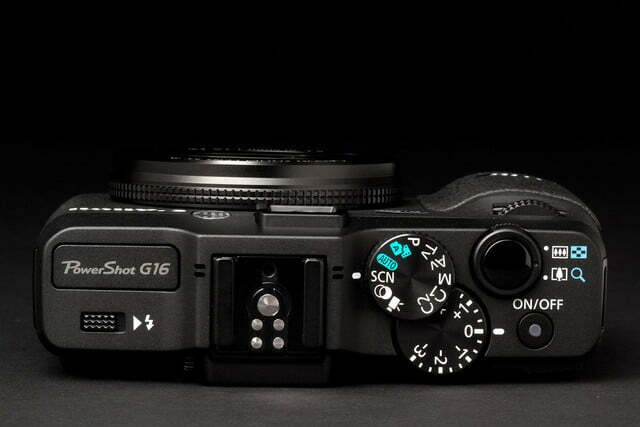 On the plus side, we noticed the G16’s Intelligent IS (image stabilization) worked well with slow shutter speeds. We have to give Canon a bit of praise for the new high-end video mode. Now you can record MP4 files with a fine 1080/60p resolution. Colors were good with very little rolling shutter and moiré. 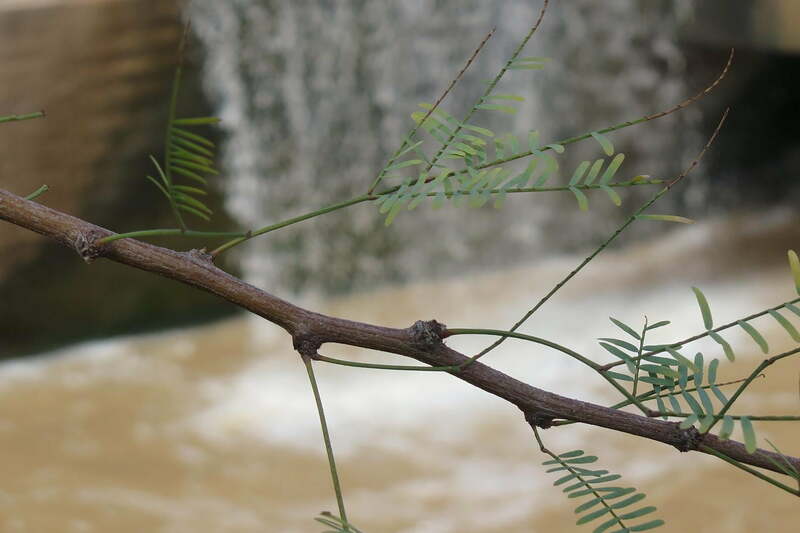 However, there was fringing of fine lines (tree branches) and focus wasn’t as crisp as the stills. Of course there was a bit of excess noise but overall this digicam takes movies that are better than the $799 Ricoh GR and $1,099 Nikon Coolpix A compacts; the $749 Sony RX100 II beats them all since it uses the AVCHD Progressive format and its overall quality is much better. Although Canon has made some strides with the G16 – closing the spec gap with CSCs and DSLRs on paper – we can’t give it our strongest recommendation. At $550 it’s just too expensive for the level of quality it delivers. We suggest anyone looking for an enthusiast pocket zoom to take a serious look at the Sony RX100 II and spend the extra bucks ($749) or check out the less expensive RX100, which is the same price as the G16 but doesn’t have Wi-Fi. Both have much larger sensors that are so important for superior results. In the advanced point-and-shoot category, read our review of the Sony and you’ll understand why the G16 is falling behind in getting our full recommendation.